I don't really have a habit of punching things and I've only really had this issue one time about a week ago, but I'd just like to see if there's a clear reason why this could have happened. A few days ago I was playing a very heated match of CS:GO with my friend and I was the last one alive during the round, but then I got killed. Due to the heat of the moment, I just punched the desk a bit (read: a lot) harder than I intended to. The desk vibrated a bit, and my PC froze. I could hear the sound looping in my headphones (a very tight loop, basically just noise) and the screen was frozen on the last picture. I had to hold the on/off button for a few seconds to turn it off completely. At first I got kind of scared about this, thinking that I might have broken something (while at the same time I was laughing about the funny way it happened), but then I rebooted and it worked fine up until today. I realized it might be best to clear the issue, even if it seemed to have no consequences, so that I might prevent future problems that can happen if I neglect this. My PC is custom-built. It has a huge heat sink attached to the CPU and the motherboard, which stand vertically (so the heat sink is leaning out on the side). 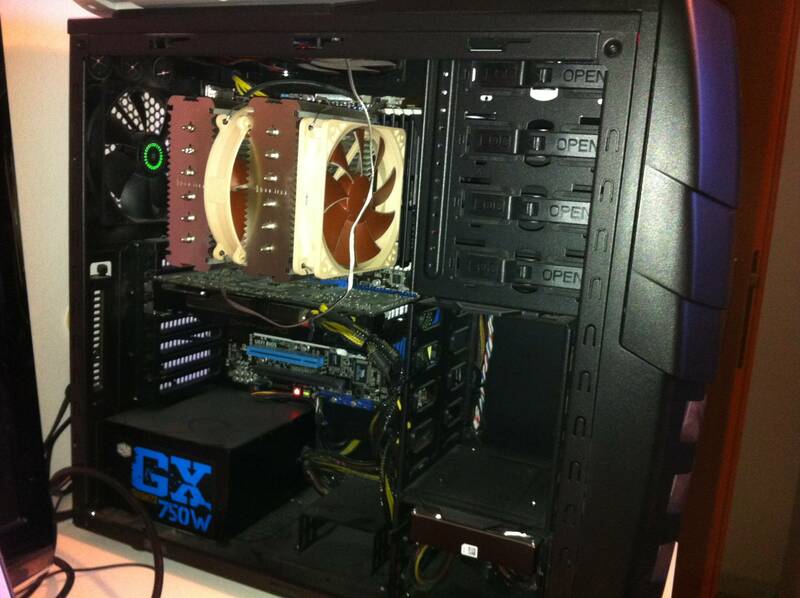 The GPU comes horizontally out of the motherboard and it also attached to the case. The power supply is a 750W brick which resides at the bottom of the case. The RAM (16GB) sits on the motherboard, covered by the heat sink (again, because it's huge). 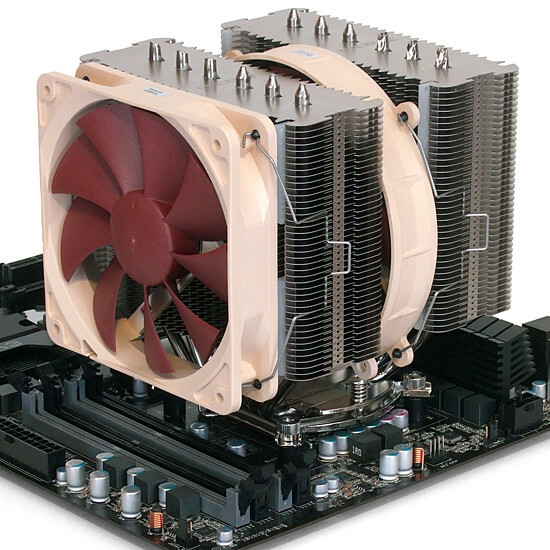 I know it's probably hard to say "Component X was the cause", but I'm just wondering if the symptoms I've mentioned sound familiar to you, also considering the leaning tower of heat sink I have in my pc that could have vibrated and somehow detached the CPU in the socket. I've experienced similar crashes in Valve games on my laptop, the crash may not be related to you punching things. While I never found the problem, the crashes stopped after I cleaned up my HDD and updated my video card's driver. Not sure this is a solution, but if you havent done any of the above it wouldnt hurt to try. Game freezes but PC keeps running, which component may be the cause?